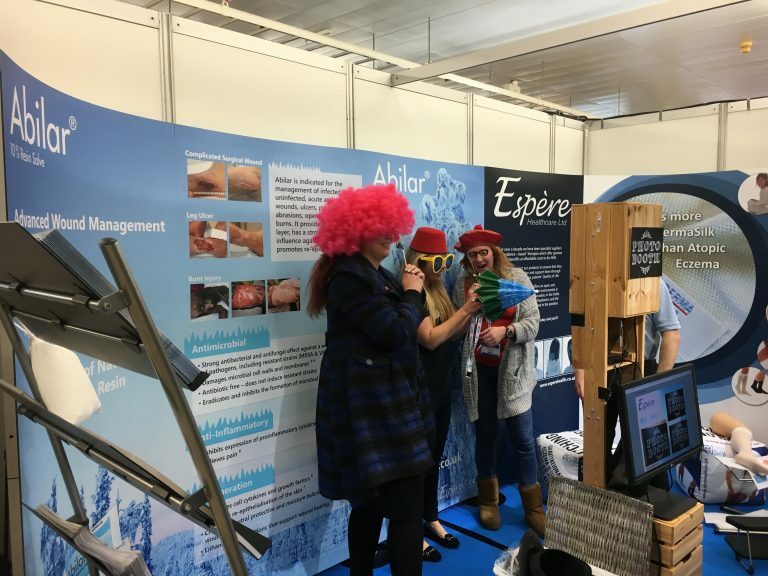 Espère Healthcare - the partner of Finnish Repolar Pharmaceuticals has made strong and convincing work at the annual Wounds UK 2016 meeting during the last few days! Abilar and Abicin has landed on the UK - indeed! Also updated Abicin Resin Lacquer for onychomycosis and paronychia was introduced to the Brits. The reception was very curious and positive!